Immediate Funding: FACTOR KING® provides you with same day immediate funding as soon as you fax or upload your invoices to our easy online system. 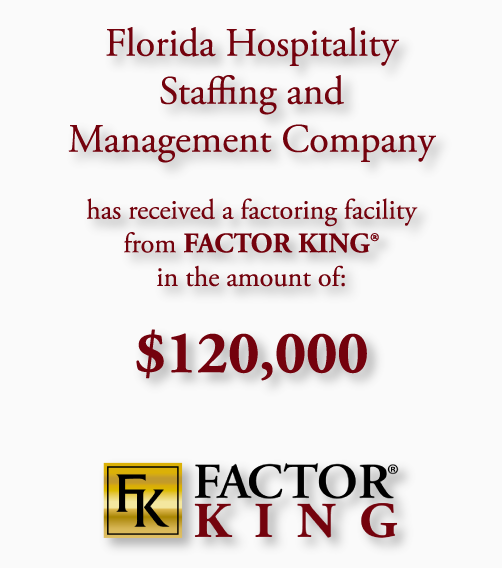 Working Capital: FACTOR KING® provides you with an ongoing accounts receivable funding facility that guarantees your ability to raise cash on a moments notice. We provide the financial security that you have been looking for. 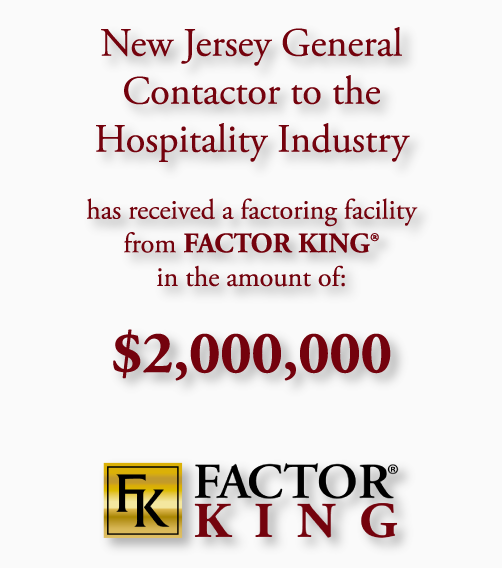 Accounts Receivable Department: FACTOR KING® becomes your accounts receivable department. We provide detailed financial data on all open and closed receivables 24 hours a day 7 days a week. 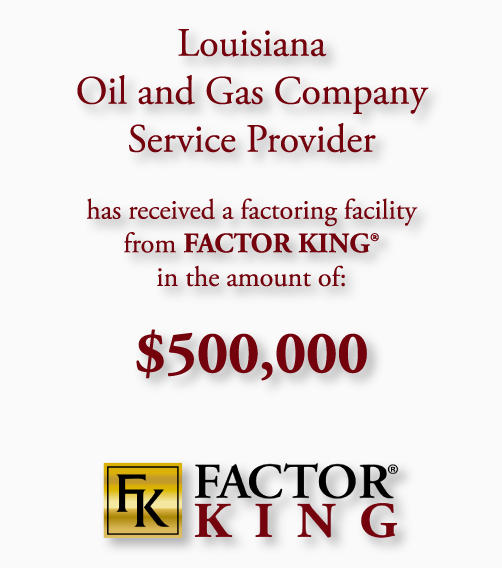 Credit Department: FACTOR KING® works with you to establish acceptable credit limits for your customers. Our state of the art facility gives us the ability to perform instantaneous underwriting reports to help you make the right decisions quickly and efficiently. Our credit experts are here to work with you. 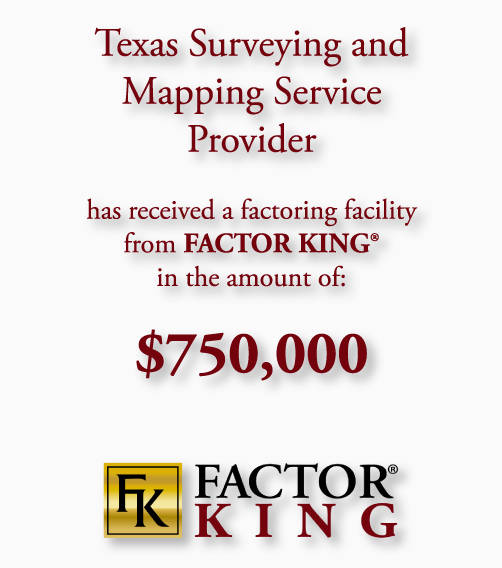 Reporting: FACTOR KING® functions as your record-keeping department. We provide you with aging receivables reports, payment records, hourly status reports and other reporting. Our reports are fully customized to accommodate each clients individual needs. Most importantly all reports are available online 24 hours a day- 7 days a week. Collections: FACTOR KING® provides professional collections on all open receivables. Our trained collection specialists will always recognize that they are dealing with your most valuable asset- your customer. Lock Box Processing: FACTOR KING® provides the most efficient form of bank clearing. Your funds are processed and posted several times a day through our centrally located lockbox. Collection cycle is improved by reducing time lost in the postal system. Your cost- always free!